Great location, but stay away from room facing the street ... 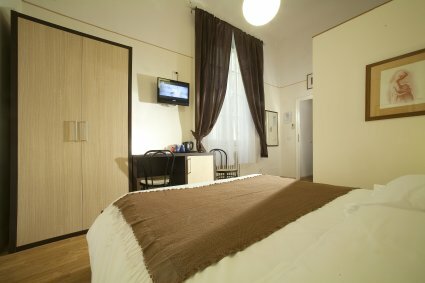 The hotel, on Via dei Cerretani was in a great location! You're literally steps away from the city's Duomo, close to restaurants, and about 15 minutes' walk from the Ponte Vecchio. 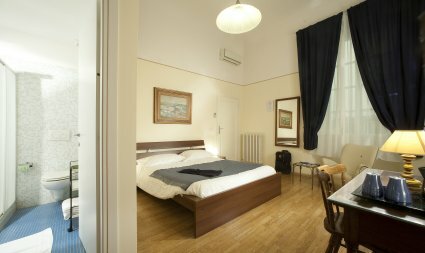 Lovely Tourist House located in the Florentine historical centre, the “Tourist House Battistero” will let you feel like living in the heart of the Florentine renaissance. 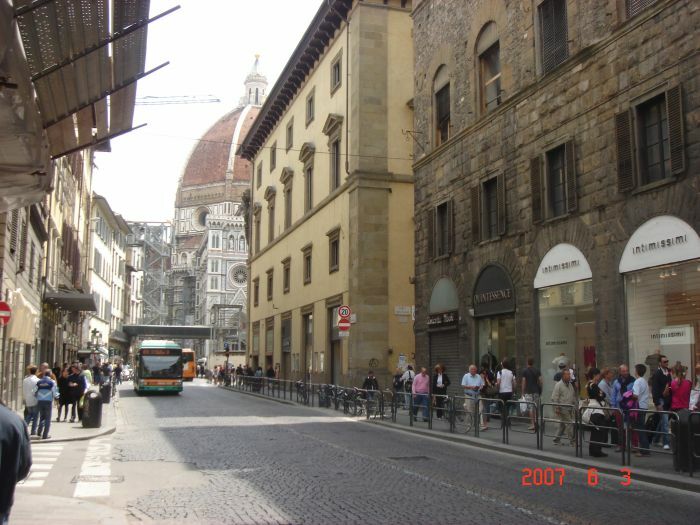 Located on the 1st floor of a noble palace of the Florentine 1400 it has been restructured in April 2007. 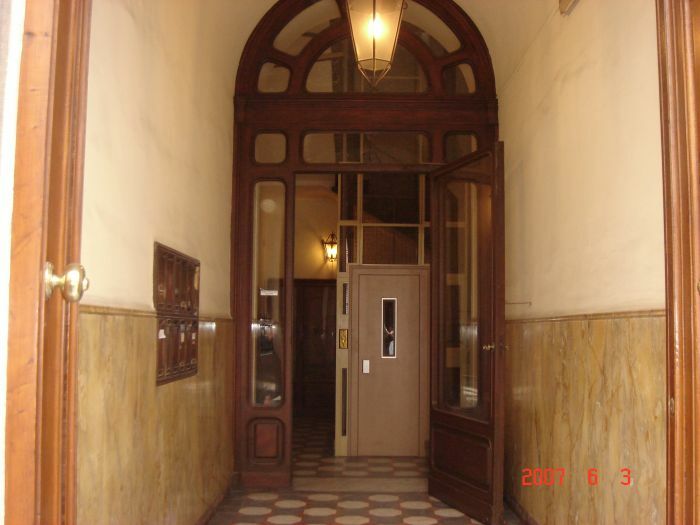 It´s the ideal place if you want to find courtesy, cleanness in a very central location at the best price. Church “Santa Croce”: 10 min. walking. And 5 min. walking from the train station “Santa Maria Novella”, tourist bus stops. 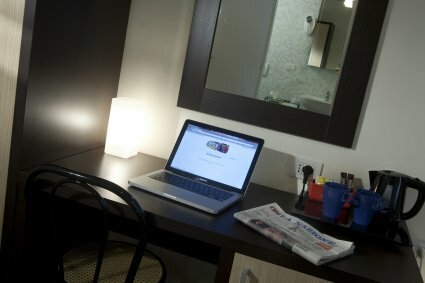 Our rooms are different sizes, but all of them have their own air condition, private bathroom with shower, TV and linen (everything it´s included in the price). We don´t have 24h. reception, but you will feel home with your own key. Air conditioning, TV, private bathroom with shower, linen and towels. Prices are per room and could depend on the lenght and the season. The charge for electricity, gas, water, taxes and heating are included. No advance payment is demanded in case of reservation with credit card. Otherwise it is required a prepayment of 30% of the total amount by bank transfer or postal money order. Amendments need to be made no less then 18 business days prior to check-in date (in case of emergency, please contact our reservation directly). We will not be responsible for any (additional) charges incurred after cancellations/ amendments without confirmation from our side. Usual Check in time 12:00 alle 18:00. If you arrive later that 18:00, please communicate us the exact time of your arrival in order to organize check in. We are 300 mts. Walking from the central train station “Santa Maria Novella” and 30 mts. walking from the “Duomo”, in Via de´ Cerretani 1 (black), 1st floor. The street from the station begins in via Panzani and continue in Via de´ Cerretani. From the Airport Amerigo Vespucci of Florence take the shuttle to “Santa Maria Novella” train station. From here walk to Via Panazani and continue Via de´ Cerretani until you find the number 1 (black). Time walking 5 min. From “Santa Maria Novella” train station walk directly to Via Panzani and continue Via de´ Cerretani until you find us at the number 1 (black). Time walking 5 min. Coming from the north exit of Florence highway, that is the nearest, from Pisa and from highways A1 Bologna-Milano and A11 Lucca-Genova, exit at Firenze Nod and follow directions to the Center and then to Stazione-Fortezza da Basso. When you arrive at the center you must find a parking near to the train station, because the center of the town is limited traffic zone.